When welding ARMOUR-X as well as any AR plate in the 400-500 BHN classification preheat should always be used (80°C up to 20mm thick, 125°C for 25mm, 175°C for 40mm, 200°C for 50mm). This will help to ensure a slower cooling rate and prevent cold cracking in the HAZ. This preheat should be applied to at least 150mm beyond the weld joint. Assuming welding procedures will be within preheat recommendations, no post weld heat treatment is require. The electrode required to weld ARMOUR-X to carbon steel is E-7018. This low hydrogen electrode is available in SMAW (stick), FCAW (dual and self shield) and GMAW (mig). When welding ARMOUR-X to ARMOUR-X or to any other AR plate, it is recommended that an E-11018 low hydrogen electrode be used to accommodate the higher residual stresses present in these high yield strength plates. When roll forming ARMOUR-X it is always preferred the plate be rolled in line with the grain of the plate. Roll speed should be at the slowest possible setting (variable speed rolls preferred). Once the rolling process begins and the plate is undergoing plastic deformation, do not stop the rolls because this condition can sometimes set up shear stresses that will initiate cracking. Ensure all flame cut edges are sufficiently ground to remove any notches that may initiate cracking. When using a brake press ensure the press is large enough to perform the job (approx 6x more tonnage than that of mild steel). ARMOUR-X can be formed to a 4T, which means 4x the plate thickness is the smallest radius that can be achieved. A die opening of 12T is recommended. It is always recommended that forming be done traverse to the grain direction. ￼￼￼￼￼￼￼If forming with the grain direction allow a more liberal radius. As with roll forming please ensure flame cut edges are ground by 3mm to remove residual stresses and notches that may initiate cracking. The alloying elements in ARMOUR-X make it somewhat more difficult to drill than conventional 500BHN wear plate. Although a standard high speed drill bit may be used with the following parameters, Co- balt bits seem to work the best. The bits should be ground to an in- cluded point angle of 150 degrees, the flute lip is ground to a 5 degree positive rake with an approximate land of width of 0.8mm. The web should be 2.4mm. Best results have been experienced when a feed rate of 100-150mm per minute is used and a drill speed of 25-30 RPM. As is the case with all materials of this nature it is imperative that the steel be clamped to the table as securely as possible. ARMOUR-X can be cut with a conventional oxy-acetylene torch, grinding flame cut edges 3mm after cutting is always good practice to help eliminate cracking. If plasma is used it must be noted this process creates more edge stresses on AR plates in the 400-500BHN range due to the extremely high heat and rapid cooling rate of this process. ARMOUR-X Is a new technology 21st Century alloy steel that increases wear life without increasing hardness. ARMOUR-X While obtaining greater wear life than conventional 500BHN plate, offers superior weldability and formability. ARMOUR-X Has consistent hardness all through the steel plate. 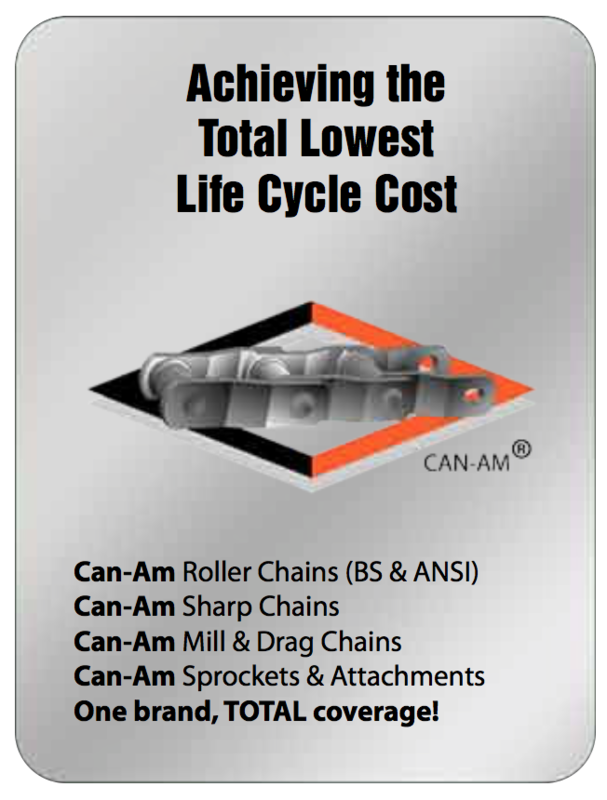 Achieve the lowest life cycle cost! The hardness level of ARMOUR-X is lower than conventional 500BHN steels. 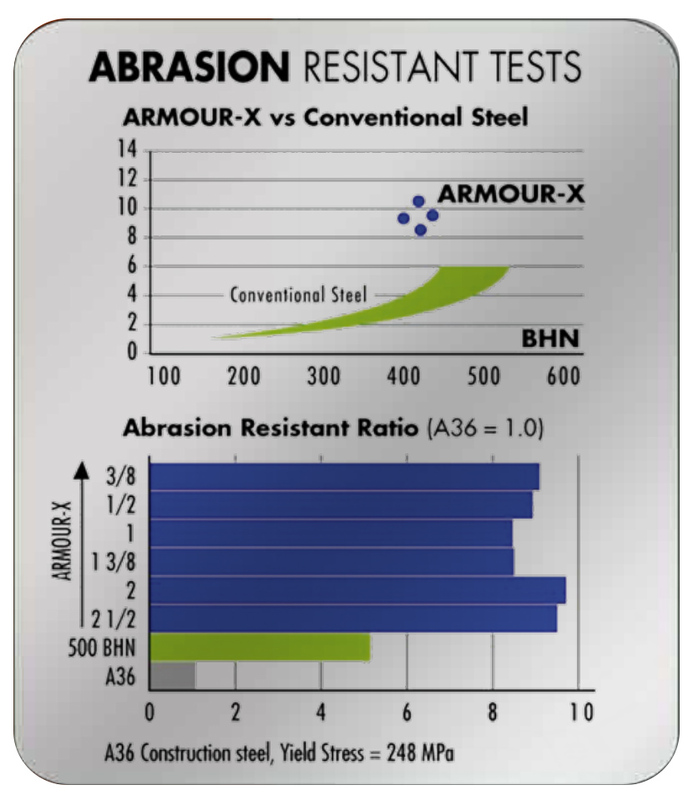 The abrasion resistance properties of ARMOUR-X if far greater than 500 BHN steels. 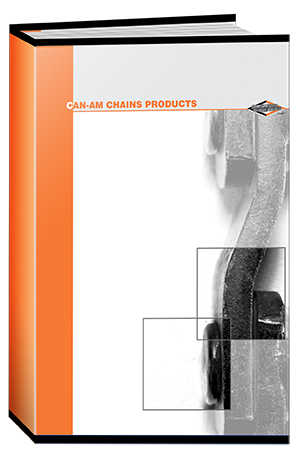 The superior wearability of ARMOUR-X is achieved through new 21st century alloy steel technology. The result is a Formable, Weldable wear plate in the 450 bhn range that offers wear resistance almost twice that of conventional 500 BHN grades.